Opening in January 2008, the Gateway School of Fashion was initially run in association with UK designer Karen Millen OBE, the University for Creative Arts in the UK, and HOPE HIV. 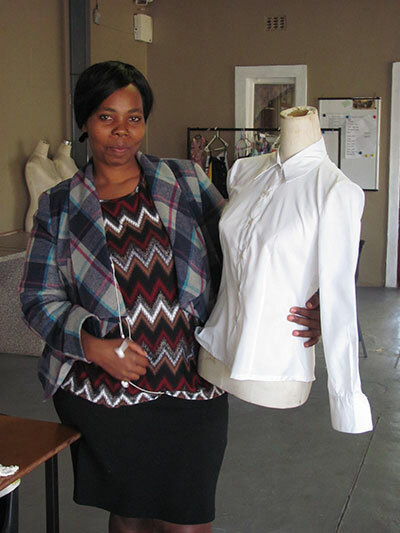 Now running independently and in its ninth year, through training and developing students in the creative and practical skills of fashion design, as well as life skills and basic computer literacy, the project aims to empower people to build sustainable lives for themselves and their families. We are indebted to HOPE HIV, Karen Millen and the University for Creative Arts in the UK for their help in getting this programme up and running. The Fashion School programme teaches the skills of Fashion Design, Fashion Drawing, Pattern making and manipulation, and Sewing. We currently accommodate two intakes of learners per year, the first being in mid January, and if there is call for a second intake this is usually undertaken around April each year. We incorporate 'The Paradigm Shift Business Training Programme', which is a programme that connects business men and women within the church to micro-entrepreneurs in poor communities. Through business training, discipleship, microcredit and one-on-one mentoring, volunteers engage with developing entrepreneurs, who, in turn, bring economic possibility to their impoverished communities. Our own mentoring programme on Business Planning takes place throughout the year. The learners decide whether they will go in to business on their own or if they will form small cooperatives or groups. We believe that by educating and up-skilling 15 – 20 learners per year in Fashion Design and Fusion with Craft, by assisting 90 people per year with the Paradigm Shift Business Training programme and by encouraging them to go on to the next two Modules which track their business growth and success for a period of at least 18 sessions, we can make a difference to the quality of each person’s life. 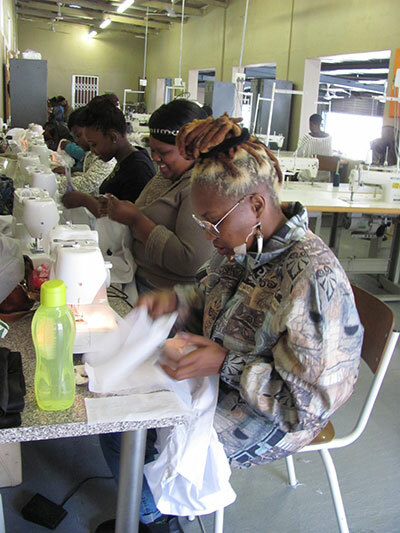 History has shown that most of the learners who study through Gateway School of Fashion continue to generate income at varying levels for a number of years after the course. We have a number of students who, having taken the Fashion School course, have gone on to run their own businesses, including one learner who went on to gain a degree in Fashion Design!